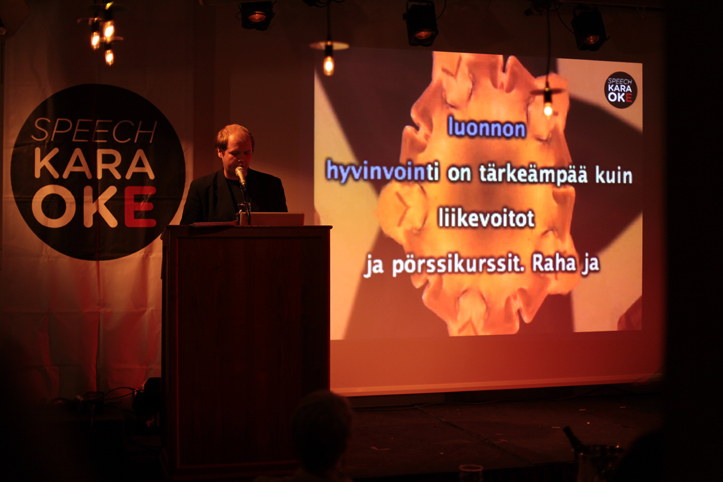 The Speech Karaoke Action Group will organize Speech Karaoke events in Ghent and in Turku! The event in Ghent will coincide with the Belgian municipal elections, and will include speeches by local politicians in flemish and french. The event in Turku is part of Puhe-festivaali, a festival focusing on speeches and the event in Ghent is part of the Almost Cinema-festival.